A chieftain of the People’s Democratic Party, PDP, Chief Ebenezer Babatope, has stated that the party’s presidential candidate, Alhaji Atiku Abubakar would win the 2019 election. The former Minister of Transport told the News Agency of Nigeria (NAN) that Atiku is an experienced politician and is confident of PDP returning to power in 2019. According to him, “Atiku is the new face of the PDP. It is time for the party to win back power because I am confident Atiku will win. 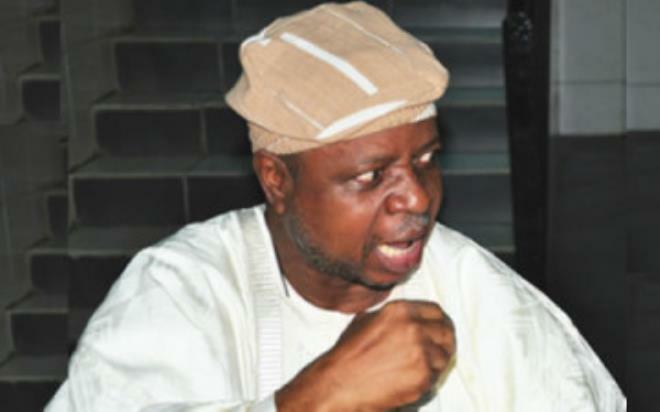 Babatope also stated that Buhari had failed in his past attempts under different parties to be president until 2015 when he emerged under APC. “2019 is the destined year for Atiku’s presidency and Nigerians would be better for it. He also stated that the PDP would return in 2019 “to restore hope” to Nigerians. ‘’Though the South-West PDP was not in the zoning equation of the party for now, I believe the region will gain massively at the end of the day. “We know how we do our things in the party to favour everybody. For now, we are preparing for the election, by the time we win, I am sure the South-West PDP will gain big from the power arrangement,’’ he said.